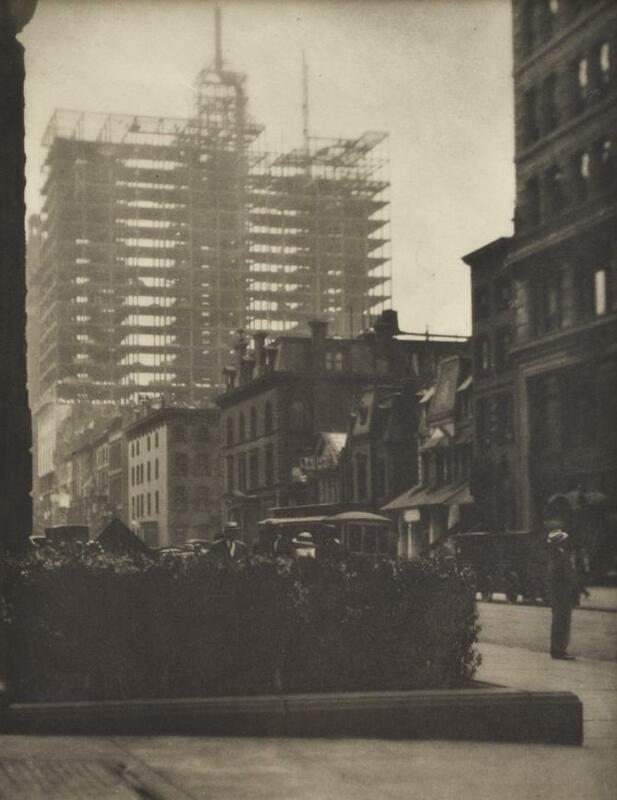 Alfred Stieglitz's contribution to the history of photography extends far beyond his photographic work, which he began as a student in Germany in 1883. He influenced generations of photographers, painters, and sculptors both directly and indirectly. 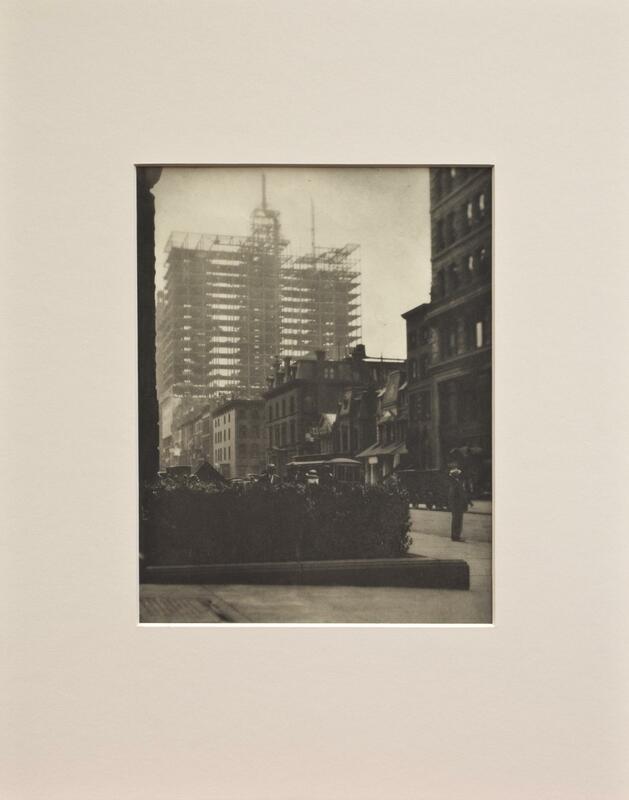 In 1905, with Edward Steichen, he founded the Little Galleries of the Photo-Secession at 291 Fifth Avenue in New York, which later became known simply as 291. He elevated photography's status to the level of painting and sculpture through the numerous pioneering exhibitions that he organized. Stieglitz was a founder of the Photo-Secessionist and Pictorialist photography movements in the United States and promoted them in Camera Notes and Camera Work, the influential journals that he founded and edited. His early photographs were Pictorialist in style. His late work focused in depth on a few subjects, including New York City, the cloud studies that he called "Equivalents," and a portrait series of his wife, the painter Georgia O'Keeffe. Stieglitz worked tirelessly through his efforts as a photographer, collector, curator, writer, and publisher to secure photography's role as a legitimate medium of fine art.